The DOJ continues to face backlash from states over their Wire Act opinion change. There are now a number of different states suing the DOJ, and it’s beginning to look like they may be forced to rethink this new opinion. There’s no doubt that some legal battles will soon be taking place. We’ve been covering DOJ Wire Act updates for months now. The news that more states are working together is one of the biggest stories to come out of this whole debacle. We’re going to be taking a closer look at why these states are taking legal action against the DOJ, and what may come out of all this. The Federal Wire Act was first implemented in 1961 as a way to stop criminal organizations from profiting on gambling activities across state lines. 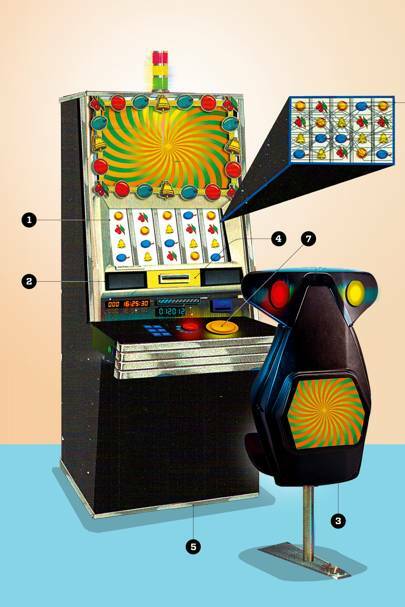 It became the primary legislation that prevented states from allowing legalized online gambling. In 2011, the Department of Justice made history by declaring the Wire Act applied only to sports betting. A number of states quickly passed legislation to allow various forms of online gambling. Today, New Jersey, New Hampshire, Delaware, and more have at least some form of internet gambling. Earlier this year, the DOJ took a turn by declaring the Wire Act applied to all forms of online gambling. Within weeks, these states with legalized iGaming began pushing back. New Hampshire quickly filed a lawsuit against the DOJ. This state has not passed any laws to allow traditional online gambling games such as poker and baccarat, yet it does operate a successful online lottery. If this lottery is forced to shut down, lawmakers in New Hampshire argue, the state would lose more than $90 million each year. This week, news came out that there are now more states suing the DOJ. Michigan has joined the cause. This state operates an online lottery as well and would lose millions annually if the new Wire Act opinion is enforced. Michigan has filed an amicus brief that includes 11 other states, too. Fifteen states are now part of this legal challenge against the DOJ. New Jersey, Pennsylvania, and Michigan seem to be leading the charge. What does this mean for the DOJ? As we mentioned earlier, the DOJ changed their opinion on the Wire Act in January of this year. They gave states 90 days to begin adhering to the new restrictions. Last month, this group extended this deadline by another 60 days. The upcoming legal battles are the reason for this extension. Officials in the DOJ may have underestimated the state’s ability to present legal challenges. Earlier this month, we explored the possibility of the DOJ never enforcing its opinion. The fact that there are even more states suing the DOJ this week will make enforcement even more difficult. Many states are now calling for an investigation into whether or not any third-parties had an impact on the Department of Justice changing their stance. Some reports claim Sheldon Adelson may have played a major factor in the decision. Almost everyone in the online gambling industry feels the DOJ was wrong to change their opinion. Many states will suffer if enforcement does, in fact, take place. With so many states on board the lawsuit train, it seems likely that the courts may force the DOJ to change their stance. Last year, the state of New Jersey was able to achieve a goal like this one when the US Supreme Court rules PASPA unconstitutional. A similar scenario could take place with the Wire Act. The DOJ will be dealing with court cases for the next several months. It’s going to be extremely difficult for this government body to enforce any new laws with so many legal disputes on the table. 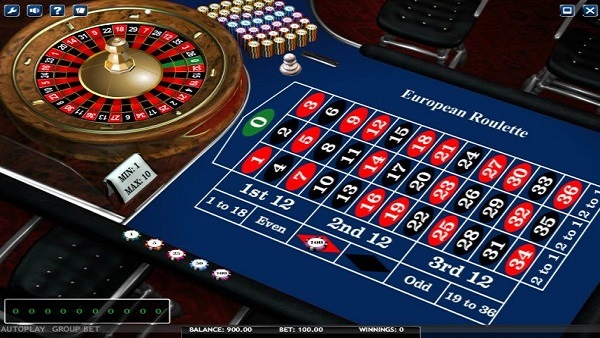 Many different online gambling sites in the US are currently available around the country. If the courts rule in favor of the states, even more iGaming sites could become available here. Fans of online gambling should be happy to see so many states pushing for a change. The states suing the DOJ have some legitimate cases to be heard, and it wouldn’t be surprising to see the DOJ forced to (once again) change their Wire Act opinion. Do you think the DOJ changes their stance? Make sure to let us know what you think in the comment section below!